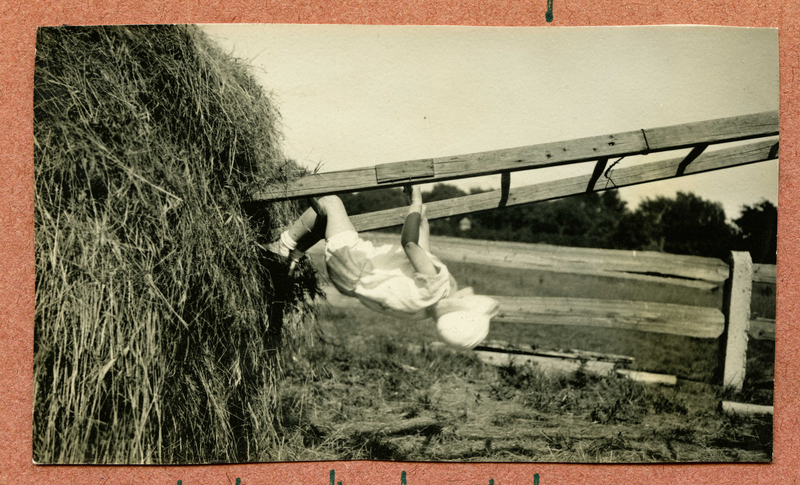 A child playing on a ladder by a haystack. [perhaps Alice]. 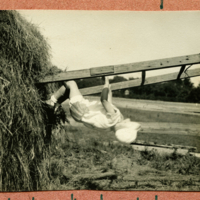 “Climbing tbe haystack,” Digital Collections - Lake Forest College, accessed April 19, 2019, http://collections.lakeforest.edu/items/show/3338.